Bought a new gadget: a pen tablet (a Bamboo Wacom, if you’d like to know). Now I can draw digitally – a revelation. 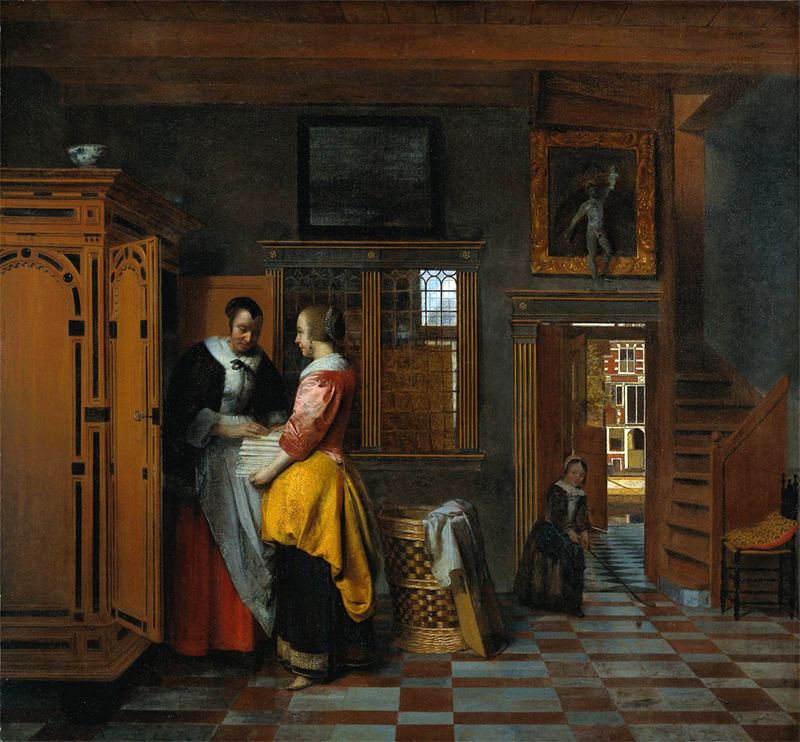 Experimented some on de Hooch’s woman with child in a basement room – de Hooch’s interiors continue to fascinate me. The painting is part of the collection of the Rijksmuseum, check it out here. Now that I have pen-like possibilities I can cut out shapes with a lot more precision: see the woman and child on the foreground. 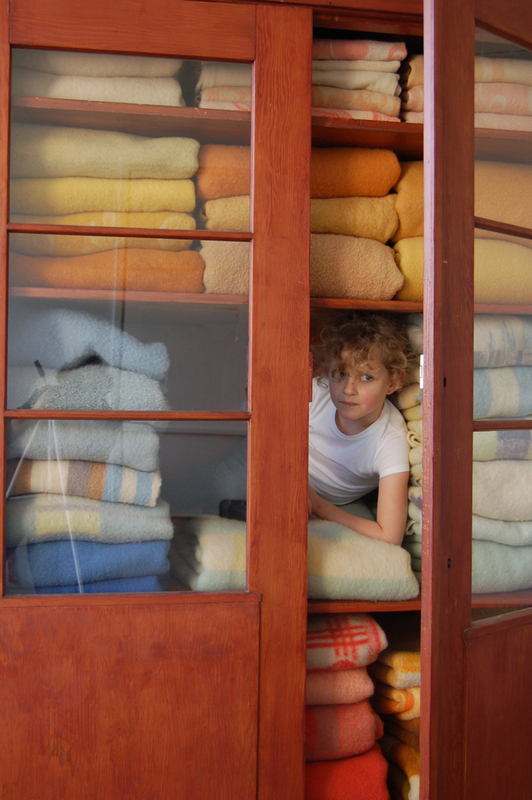 Background is a worked-over copy of one of the pics I took when I did a re-enactment of de Hooch’s’linen closet. Made the picture come closer to the painting by cutting out some colour ranges, then drawing on it a little. 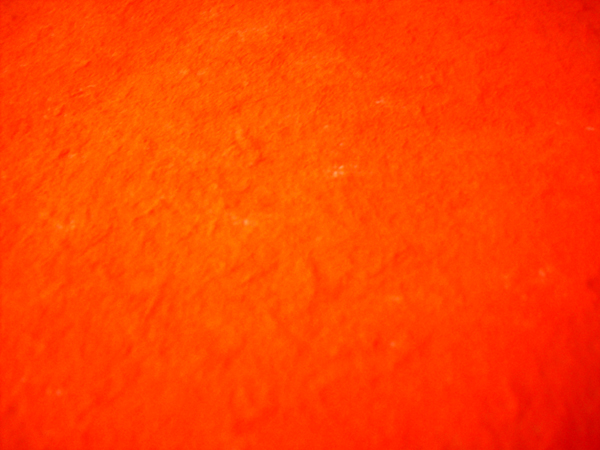 Like the result – this stuff has possibilities. 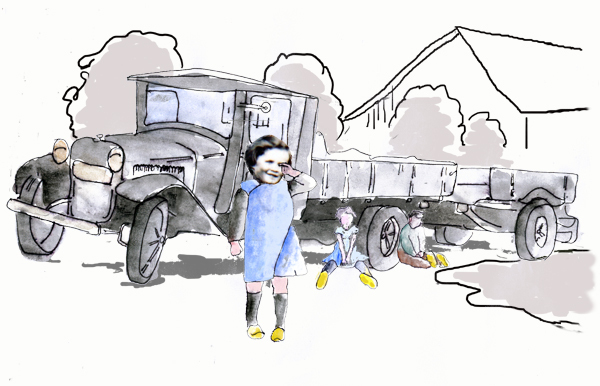 Using a pen tablet instead of a mouse made me feel as if I had only thumbs and no fingers – so awkward! Can see that with a little practice it’s going to work a treat, though. Funny thing is that it makes me look a the de Hooch in a new way – in much more detail. Never would have noticed the little delft blue wall tiles otherwise … Never did sketch a lot, but this digital sketching isn’t bad at all. 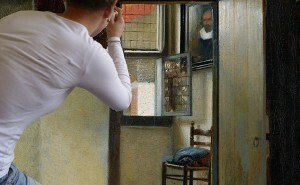 Later: did ‘nother one – found a book about how Vermeer and de Hooch and their contemporaries did their perspective – with a pin in the vanishing point and pieces of string with chalk rubbed on them – when in the right position they pressed the line on the linen and voila…..
Imitated that a bit in photoshop. 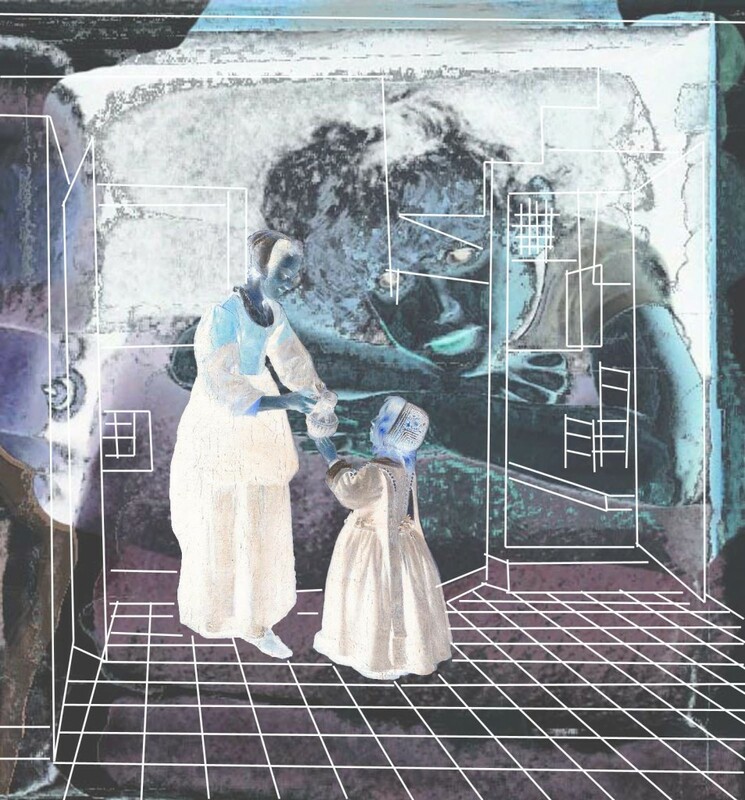 Learned one thing for sure – the Hooch did fairly conventional figures (the woman and the child), his real love must have been drawing perspective, he painted so many rectangles and squares and suchlike – I didn’t even draw all the lines. Check out the stairs (over the child’s head) – now that is a major piece of engineering. Later: can’t get enough of the Bamboo possibilities. 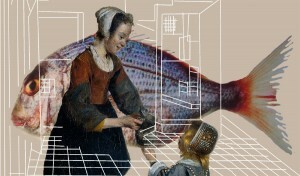 A fish somehow ended up in the de Hooch. And a photographer. Consider this the Photoshop equivalent of doodling.